If you want to learn and code on the go, on your mobile device, then I got some news for you. A friend of mine tipsed me about learning-to-code apps that are available for both Android and iOS. And as I mentioned, the apps are available for both iOS and Android. Good luck! P.S. 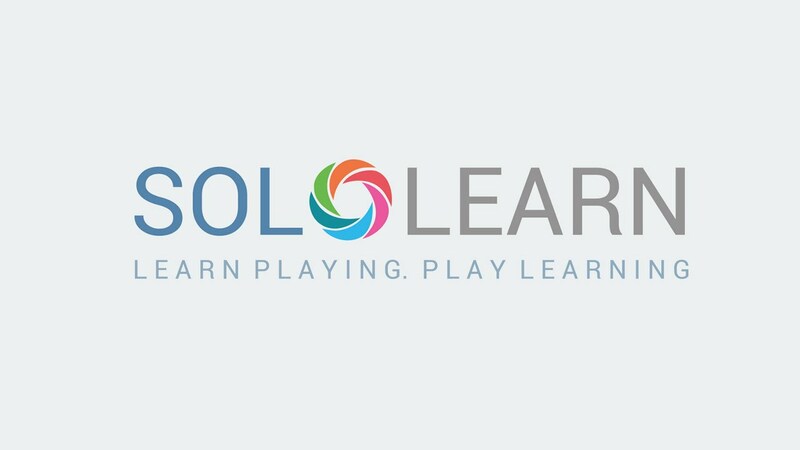 You can also code and visit your profile fro your PC or Mac by visiting SoloLearn.com. This entry was posted in Development and tagged code, coding, developer, developing, Development, sololearn. Bookmark the permalink.